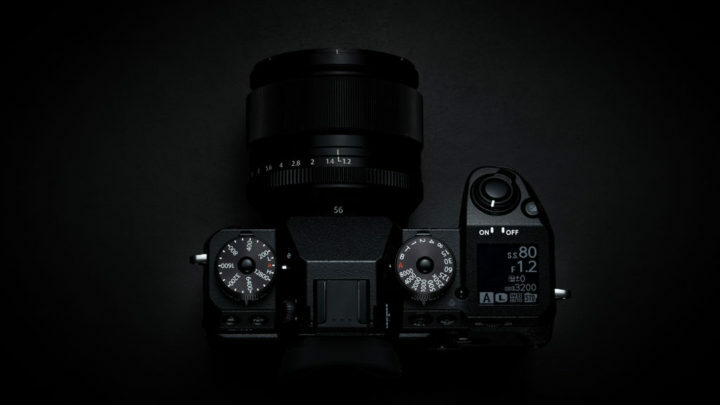 The Fujifilm X-H1 was announced yesterday, taking its place as the new flagship model in the APS-C X-series, one step above the X-T2 and X-Pro2. 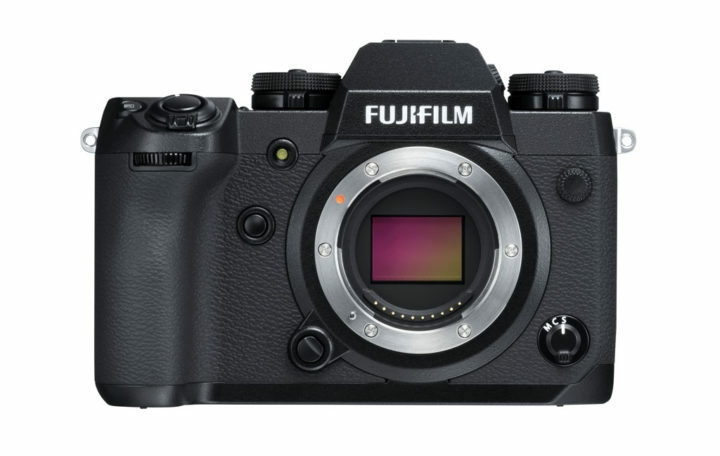 In addition to the obvious increase in price, it features a tougher design that includes a larger front grip and 5 axes in-body stabilisation, a first for Fujifilm. The X-H1 comes with weather sealing (dust, splash and freeze proofing down to -10°C), a magnesium alloy chassis and a more scratch resistant surface. It features a top monochrome LCD just like the GFX-50s and a extra AF-On button on the rear. 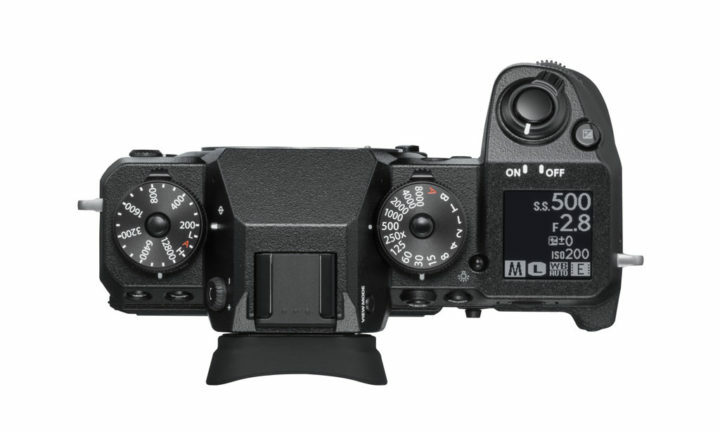 The button layout resembles that of the X-T2 including the AF joystick, D-Pad, exposure dials and so on. The EVF gets an upgrade in resolution (now 3.69 million dots) and the 3-way tilting rear screen is touch sensitive. 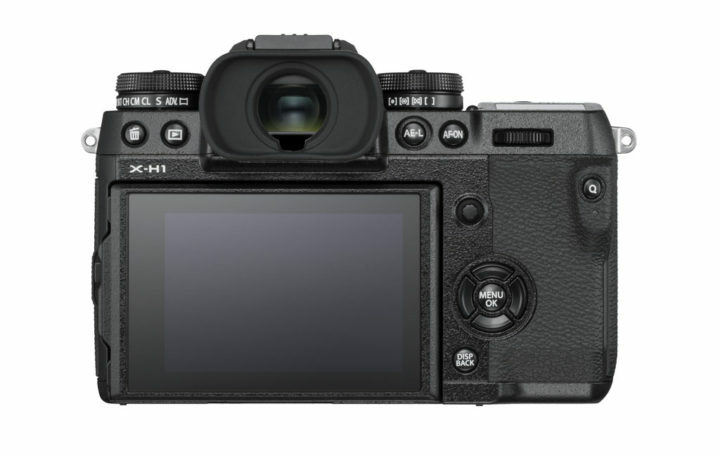 The battery remains the same but there is a new battery grip that behaves just like the one for the X-T2: in addition to housing two batteries, it boosts the continuous shooting speed to 11fps (with the mechanical shutter) and extends the video recording time to 30 minutes. Inside, we find the same 24MP X-Trans CMOS sensor with a 200-12800 ISO range (extendable to 100, or 51200). The autofocus is based on the same hybrid specifications (7×13 or 13×25 grid) with contrast and phase detection. However the X-H1 boasts an updated version that improves the minimum sensitivity of the phase detection points that can work up to f/11. The algorithm is faster at tracking fast subjects and when zooming in or out. Naturally the star of the show here is the sensor stabilisation, which is a first for a Fujifim camera. 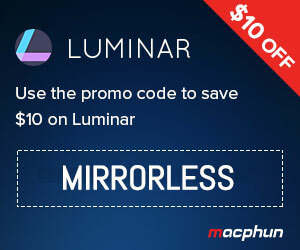 The company claims up to 5.5Ev of compensation although the performance seems to vary depending on the lens used. Surprisingly, the best is achieved with the XF 35mm f1.4 while most of the other lenses go up to 5Ev of compensation. With select zoom lenses such as the XF 18-55mm, the performance decreases to 2.5Ev. The camera is capable of combining sensor and optical stabilisation although it will choose which axes to use in a similar way to Sony cameras. It looks like it will use 3 axes on the sensor and two axes on the lens for most lenses, except the 80mm macro that has a 4 axis stabilisation system. You can find more information on the Fujirumors website. Fujifilm has also enhanced the video department. In addition to 4K, the X-H1 can record Cinema 4K at 24fps and the bitrate has doubled to 200Mbps. F-log is available internally, not just via the HDMI output and there is a new Film Simulation Mode called Eterna that has been designed for video. In 1080p, it goes up to 120fps. The maximum duration per clip is 15 minutes in 4K and 20 minutes in Full HD. As said earlier, this can be extended to 30 minutes with the battery grip. Other specs worth pointing out are Bluetooth connectivity, an electronic shutter with a fast burst of 14fps, an electronic first curtain shutter mode and an Anti Flicker setting.